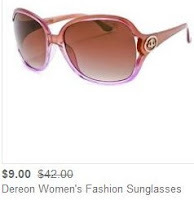 85% Off Designer Sunglasses in HauteLook Blowout Sale! Starts at $8.00! 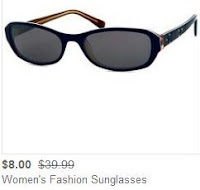 There's a huge sunglasses sale going on at HauteLook right now, with prices starting at just $8.00! There glasses for men and women, from several famous designers.